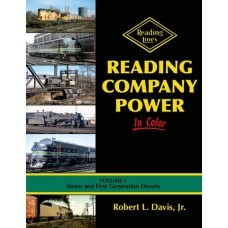 Reading and Northern in Color tells the incredible success story of how the Blue Mountain & Read..
Reading Power in Color, Volume I opens with a sampling of RDG steam power from the 1940s to the end ..
Tour the D&RGW from Grand Junction to the SP interchange at Ogden through more than 230 vintage .. 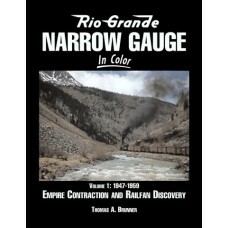 The Narrow Gauge’s last days as a common carrier are chronicled in magnificent color work by master .. 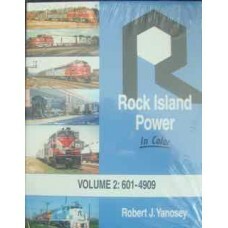 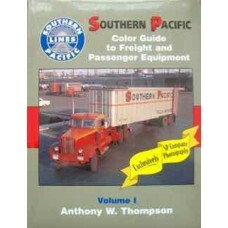 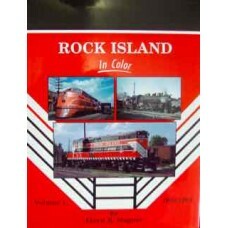 This book contains over 300 colour photos of passenger and freight cars, non-revenue cars and miscel..
1994 Morning Sun Books, Inc. DW has slight shelf wear. 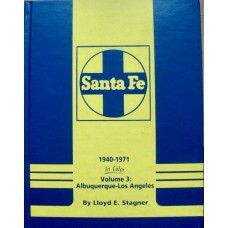 Inside in very good condition. 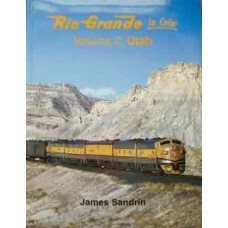 Return to the ..
RI roster numbers 600 to 4909 encompasses everything from prewar Alco cab units to SD40-2’s. 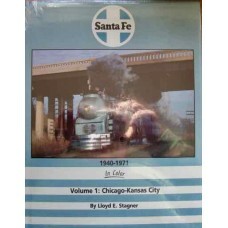 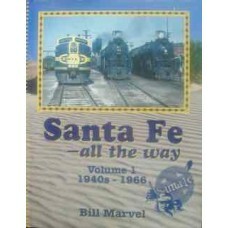 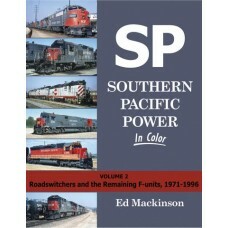 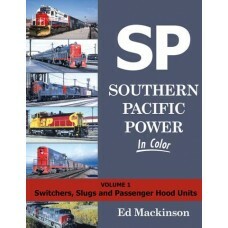 P..
During the time frame of this series, the Atchison, Topeka & Santa Fe was the largest railroad i..
Volume 3 in this excellent series showcases the Santa Fes lines between Albuquerque and Los Angeles ..
A fascinating look back at the AT&SF during its steam to first generation heyday. 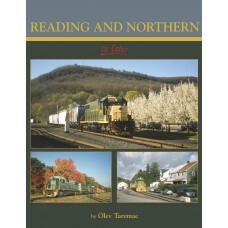 Over 240 class.. 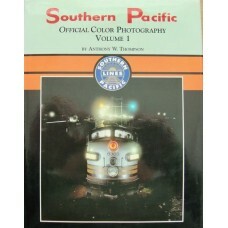 The railroad that ran “Through the Heart of the South” was known as an innovator and effective compe..
A look at the colour photography archive of the Southern Pacific reveals some extremely interesting ..
Travel along with SP "company" photographers as they cover assignments to capture steam-powered frei..
During the last quarter-century of its existence, the Southern Pacific had a very large and diverse ..
During its last quarter-century, Southern Pacific used many models of locomotives, and older and new..